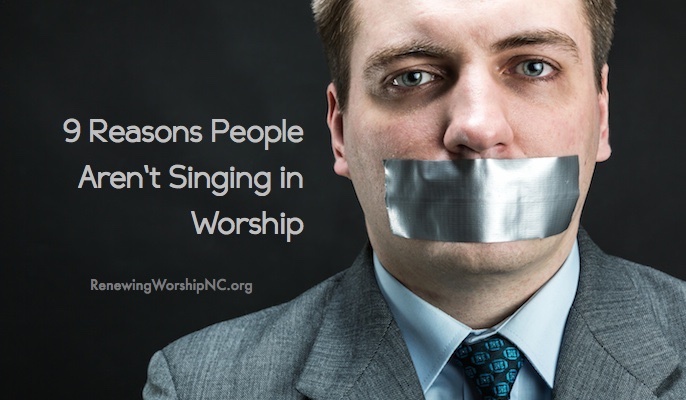 So many churches want to be progressive in worship, but the leadership is frustrated by the lack of musicians and other resources to successfully lead their congregations. This training event will help these leaders find relief! 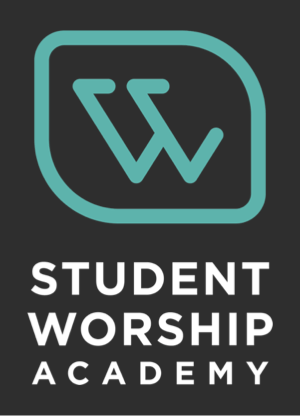 This intense training event will set the foundations for biblical worship and dig deeply into learning how to plan and implement worship in the local church that honors God and draws His people to Him each week. 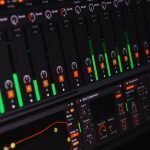 Churches desiring to transition to a more blended or contemporary style of worship will be well equipped to lead their congregations with excellence in a way that honors God and leads His people to worship. 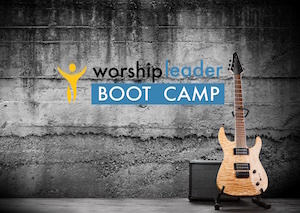 The event is patterned after the popular Worship Leader Boot Camps, but will have a strong focus on how to lead worship in churches with limited musical resources. 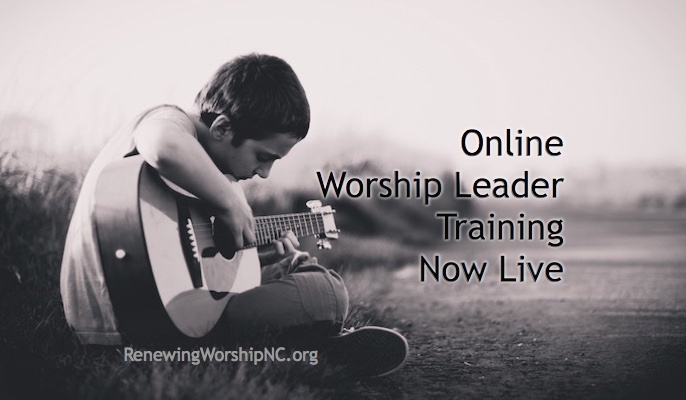 We will discover how to utilize technology and other tools to improve our church’s worship when musician resources are lacking. There will be times of worship modeling these concepts. 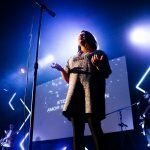 As Senior Pastor of Hopewell Baptist Church, I found myself less than excited when our Minister of Music asked me to attend the Minister of Music Retooling Retreat—a fancy name for a worship conference in January 2011. 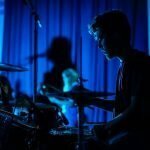 The daunting responsibilities of leading a thriving church family are a 24/7 job, and, frankly, I was a bit irritated that I had even been asked to accompany our Music Minister—surely he could handle this on his own. So imagine my surprise when I found myself totally enthralled with Kenny Lamm and his leadership throughout the entire experience! 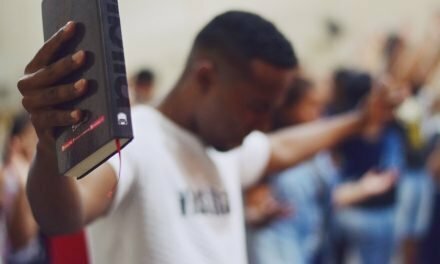 Every detail was attended to, questions raised and answered and he has a powerful delivery of a very simple message: “We were created to worship!” I found myself challenged in my preconceived notions of worship and was able to look beyond that to the true purpose of actually leading our congregation to our King! The things I learned at boot camp were exactly what I needed. 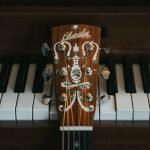 It has been my desire to be a worship leader rather than a choir director and here I found the resources, tools, guidance and a vision of the direction to lead the church in. 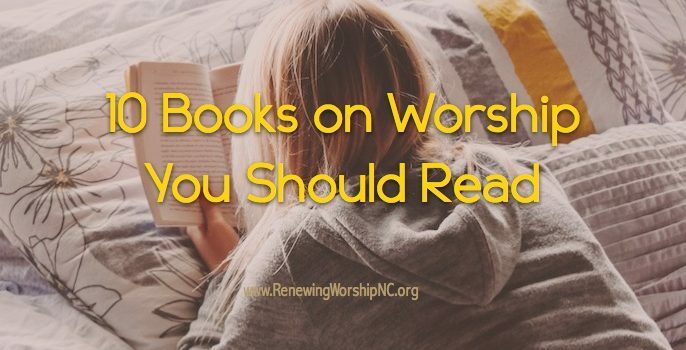 I was very impressed with the study of worship in the Bible and all of the practical tips. The demonstrations were also beneficial to see how best to transition from one song to the next. The worship leader guidebook is very informative and an asset to have. 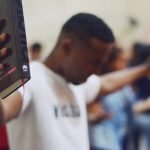 At camp I caught a glimpse of what worship can and should be and it fed my soul! 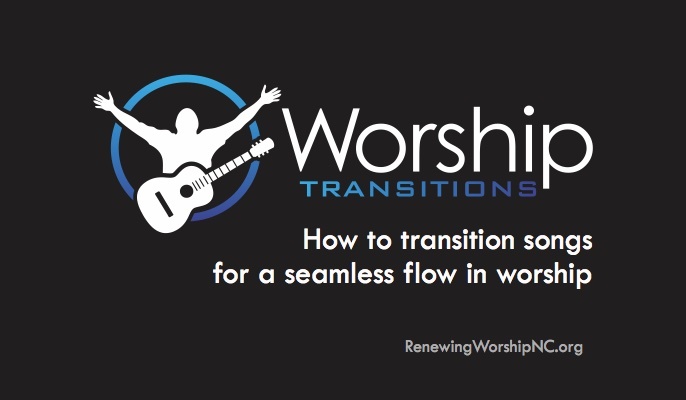 I have already spoken and forwarded information to other musicians about the workshop, Excluding the Bible, I think this is the best Worship tool anyone can have in their library. We laughed, we cried and we healed spiritually. I’ll never worship the same again, and I will do it again. It’s about the audience of one, God. As pastor, I was confirmed in the direction that our worship team and I have been going. Worship is not about contemporary versus traditional, but about engaging our congregation to encounter the Lord. The time spent with my worship team helped in bonding us together in this common purpose. The things they don’t teach you in college that you can only learn in an experience &/or mentoring scenario, were what I most remember. It was immensely helpful. I could have stayed eight more hours. 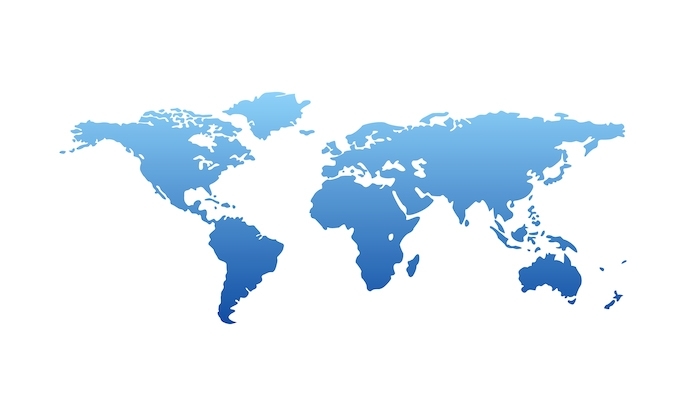 Mostly an appreciation for the fact that there is someone out there helping churches and worship leaders understand the biblical importance of what we do, the need to do it to the best of our ability, and the need to be relevant in relating to our congregations. The section on personal and corporate worship was something everyone who sings or plays in a church should hear. Chris Jolly, Nags Head Church.